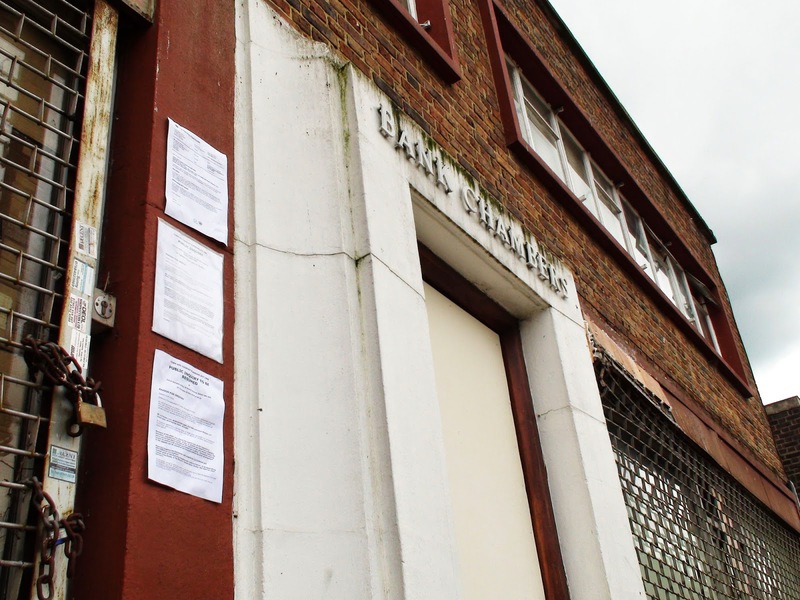 The inquiry into the refused Mosque planning application at 2-4 Green Lane was adjourned again after two more days of hearing evidence on Thursday and Friday (29th and 30th May respectively). As more and more people come forward to speak and to then be cross examined the conclusion to this inquiry is getting further and further away. The Friday had been planned as a site visit for the inspector to see what it is like around lunchtime on a Friday which is supposed to be the weekly time when the Mosque would be at it's busiest. This had been the only time when all parties were available for a site visit but after it was pointed out that this was during half term and that the traffic would not be typical of normal Friday traffic it was decided that the inspector would visit the site at another time and the day would instead be used to hear further evidence. The hearing will now recommence on Tuesday 14th October as apparently the counsel for both parties and the inspector all have other commitments over the next few months. Yes that's right - October.